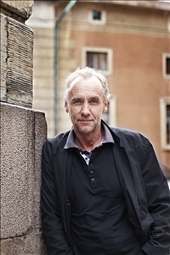 Håkan Nesser (b. 1950) is one of Sweden's most beloved and renowned authors. He divides his time between Stockholm and the island of Gotland. He has sold more than 15 million copies in more than 30 languages, and has written 42 novels to date.